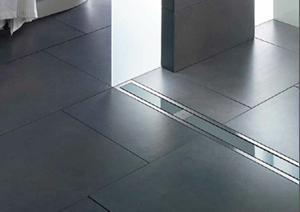 Viega, originated in Germany, is the global leader of drainage systems, heating and pipe joining solutions. Contemporary design, state-of-the-art technology and high-performance are the company-wide standards. 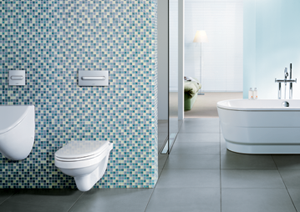 Innovative drains specially designed for bathtubs and shower area, as well as collections of fashionable flush plates are all designed in light of connecting functionally and aesthetics.